You must be doing something right when one of your major industry partners commissions you to fitout their own offices. 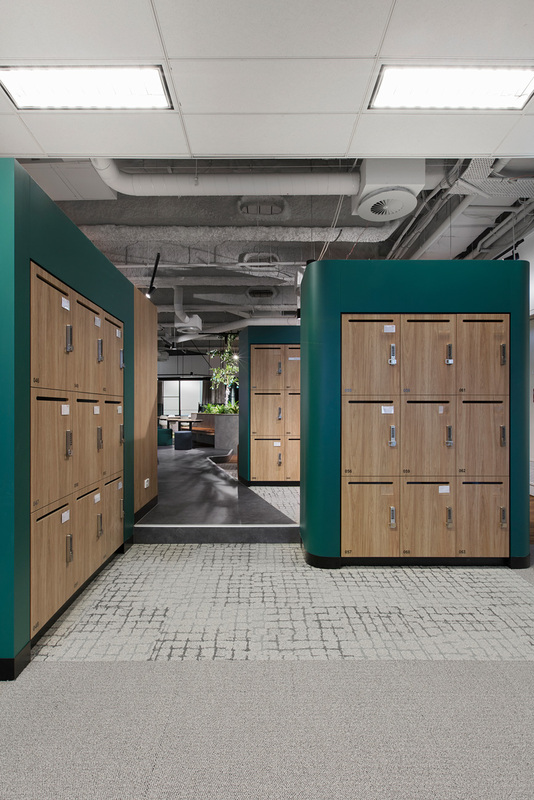 Real estate services giant JLL briefed us to install 90 H3 model lockers in their Collins Street offices, along with custom joinery by our parent company ISM Interiors. JLL has a company philosophy of ‘unlocking the potential within every individual, client and company’. We kept that philosophy in mind as we looked to create a workspace that would serve JLL’s agile work culture. Our H3 lockers were finished in a beautiful grain matched Polytec Prime Oak laminate and installed with a Lockin Digital Code lock. Each locker was customised with a routed mail slot, vinyl numbering and business card holder. 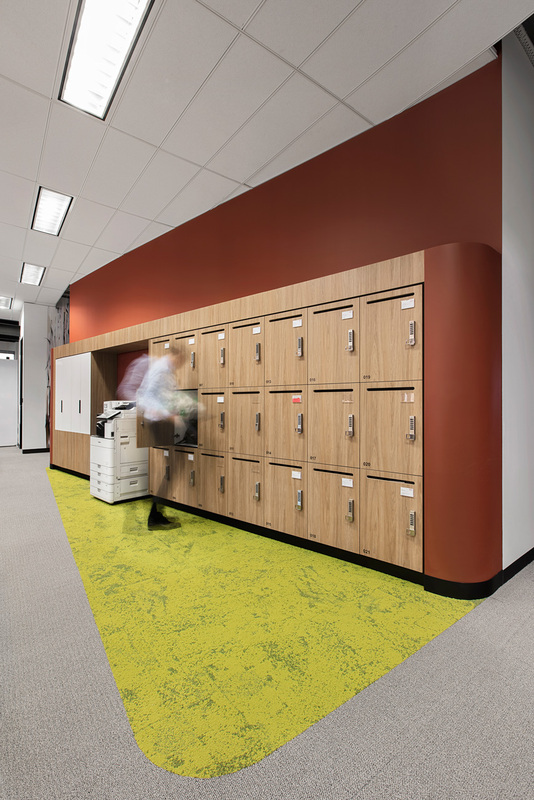 Other custom joinery work included the kitchen, break out spaces, locker bank shrouds, feature walls, cupboards and tables within the office space. 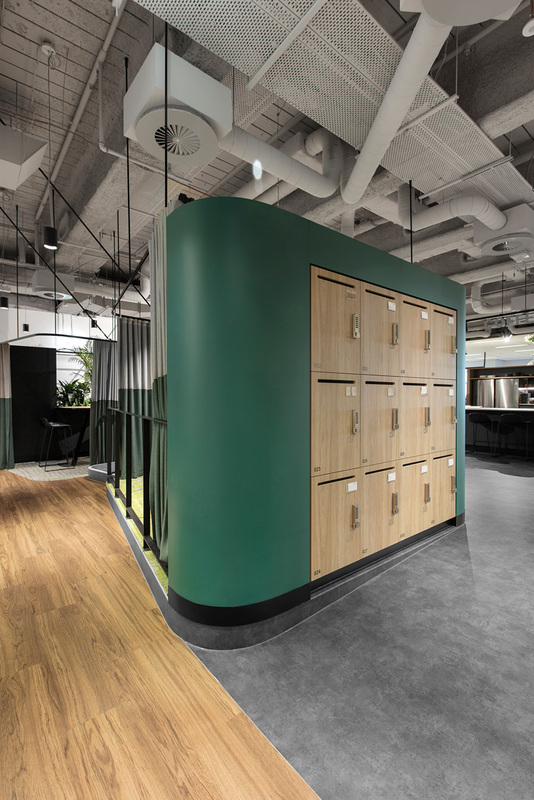 As one of our combined custom joinery and locker projects, we’re proud of the quality and functionality of the finished office for a valued partner in JLL. A reflection of their philosophy to ‘unlock the potential within every individual, client and company’.